Heroes always play a good part in a story. Our pick last year was a high school student whose sleep schedule was dictated by a cat. Our choices this year are a former knight, a guy that robs his enemies’ powers, two angry guys taking care of kids, and a certain pink ball. 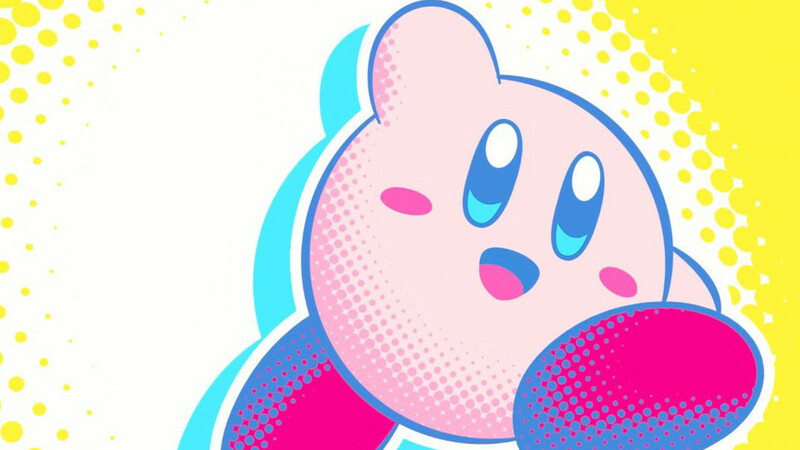 Kirby may not be the most impressive looking hero, but as you know you should never judge on looks alone. Whenever trouble comes to Dreamland, Kirby will be there to deal with it. Kirby’s ability to get access to a multitude of abilities is always a great way to get the upper hand. Having a lot of tools at your disposal helps when you play the hero. 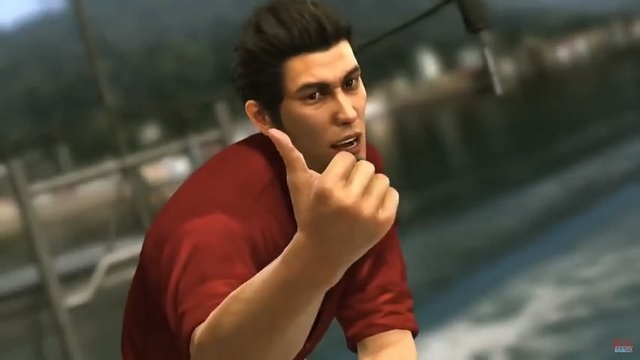 Kiryu may have been a Yakuza member, but that should not disqualify him from being a hero at all. Heroes don’t have it easy, and that’s very true for Kiryu. After being released from a three year sentence, he finds that things aren’t going as well as he would have liked. Once again he sets out to find answers and along the way there are going to be a whole lot of bad guys who are going to feel his wrath. A hero is going to have to take on villains, and this guy sure knows how to beat them down. Whatever Dr. Wily plots you can expect Mega Man to answer the call to thwart it. Even with the ability to learn new abilities, it’s still a challenge to take on some Robot Masters. 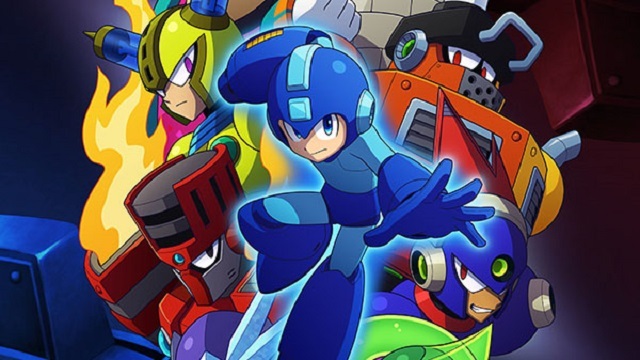 No matter what gets thrown at him, Mega Man is always ready to take on whatever difficulties come his way. Olberic is one of those guys with a unfortunate past. 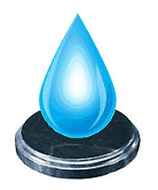 The former knight is put into a rough spot for a while, but then again what hero doesn’t experience those? 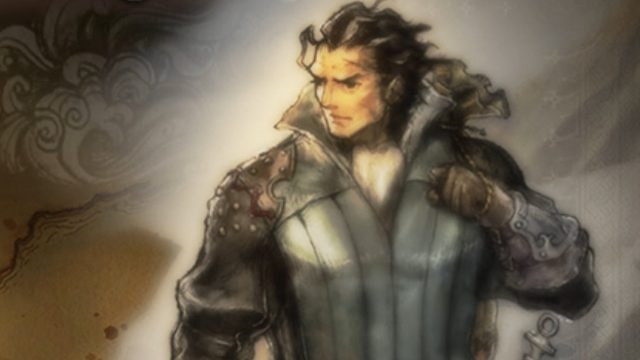 When a reminder of the past grabs his attention, Olberic decides that it’s time to get back into it. It shouldn’t be surprising that someone who wants to protect those around him should be considered a hero. The one time God of War has gone through quite a lot. It’s understandable that it could be questionable to call Kratos a hero considering some of the things he’s done. However, his latest journey is a bit different from his previous ones. 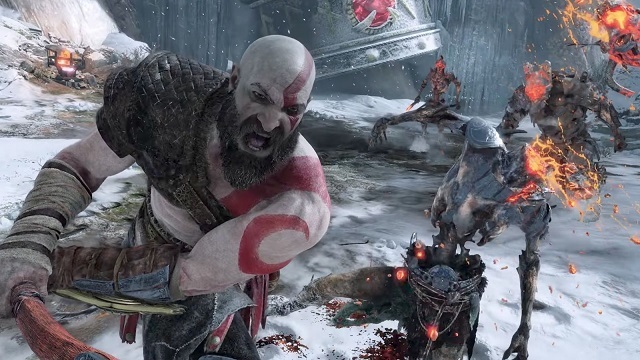 Kratos now has a son to raise while also contending with all sorts of creatures and enemies. It’s already hard enough to just take care of a kid. Once again the former Yakuza member proves that he’s more than capable of being a great hero. 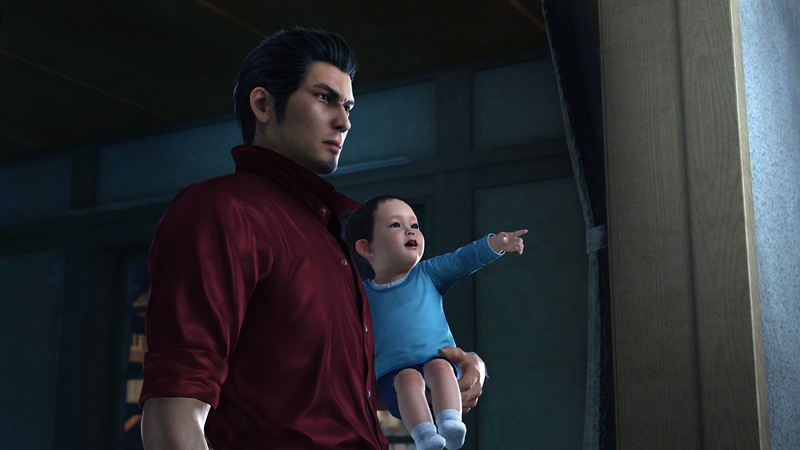 No matter how bad things get, Kiryu will face it, especially if it involves those that are close to him. Those that think they can, will learn pretty quick why he’s not one to be messed with.